Customer expectation that services will be delivered on time, well and reliably day after day is getting higher and higher. 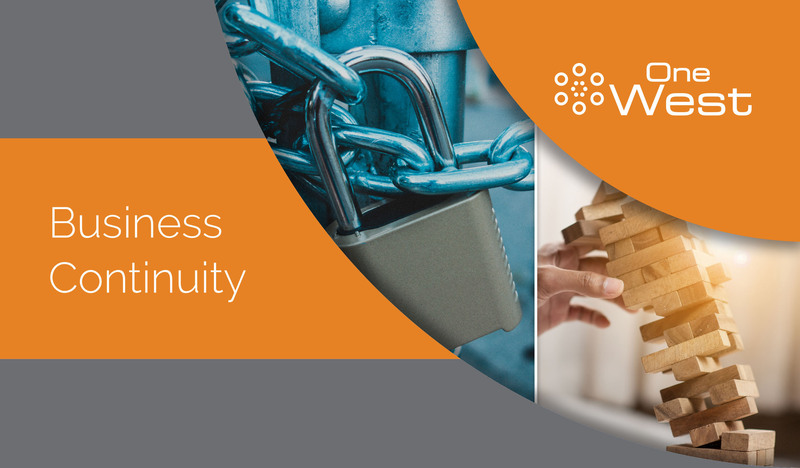 This is where our Business Continuity Services can help. When things do go wrong our customers place an onus to recover very quickly. Our experts can support you to achieve greater resilience ensuring you deliver your services as consistently as possible. •Risk identification and evaluation – Identification of your risks and the level of threat to your organisation to enable you to counter them. •Business Continuity Plan preparation – Development of a more formal Business Continuity Plan developing the actions needed to bring resilience. •Business Continuity exercising – Exercises to practice putting a plan into action in response to a problem. •Business Continuity review – an annual review of your plans to ensure that they remain robust and current. •Business Continuity training – courses to help you and your staff to respond better to future needs. All our services can be provided on either a one off or ongoing basis depending on what you wish. The starting point is to talk with us and we can guide you from there.